All Starter Packages are delivered with a choice of one FREE wax service, from ears, eyebrows or nose. Upgrade your Massage or Stress Relief Facial to a full hour for only $53. Note – Traditional Straight Blade Shave and Stress Relief Facial are not recommended together. The perfect confidence solution. We start with a great haircut and style then combat those unwanted grey hairs. We blend the grey away subtly and quickly with this simple but professional service; Your closest mates or your better half will not be able to figure out why you look younger and fresher. And it only takes 20 minutes. Beards are special, so we only trim what he needs to refine his mane. Using a cut throat, trimmers and scissors, we define the beard before a style cut to finishes the service. He can unwind and let our professional groomers massage the stress away for 60 minutes before he enjoys a beverage and an expert cut and style from the talented hair team. To be chosen for the role, confidence needs to be boosted. He starts with an hour facial customised to his skin type followed by an eyebrow, ear or nose wax. The final step is a style cut with our creative team to ensure he gets the corner office! The best way to unwind after conquering the business world. He will switch off with 60 minutes of massage in one of our treatment rooms before lying down in our bespoke barber chair for a Traditional Face Shave experience. It is good to be boss. The ultimate recovery from a huge weekend, stressful job or exams. Enjoy the benefits of the dry heat sauna before 90 minutes of relaxing massage. Hair of the dog in our chill out lounge is optional! Ideal for any groomsman but also popular for our regulars; nothing presents you better for the altar than a great style cut, immaculate hands and a clean fresh shave by a professional groomer. Effort deserves reward. This package is designed to help recovery for the active man. Detox and relax the muscles in the sauna before an hour massage. The feet are then treated to some care and attention for all their effort. Winners are grinners! Turn back time with this age defying package. Starting with a Cut and Style experience followed by a Camo Colour service to reduce the grey hairs, he will also enjoy our signature 1 hour facial to bring his skin back to its best and a tidy up of his eyebrows, nose or ear hairs to finish. Perfect for grooming up for a school reunion, new job or just to look great for his age. Time to renovate and make him feel like new. A rejuvenating sauna prepares him for the full body scrub to exfoliate the chassis before the reward of an hour massage. Escape the office screens and freshen up . Spring clean the body with this package designed to groom you back to life. Computer hands receive attention as does the hair style and the body. One our most popular packages for the man with the fluorescent light tan! Dad deserves to be spoilt. Treat him with a relaxing 60 minute massage followed by a traditional face shave our signature cut and style experience to finish. 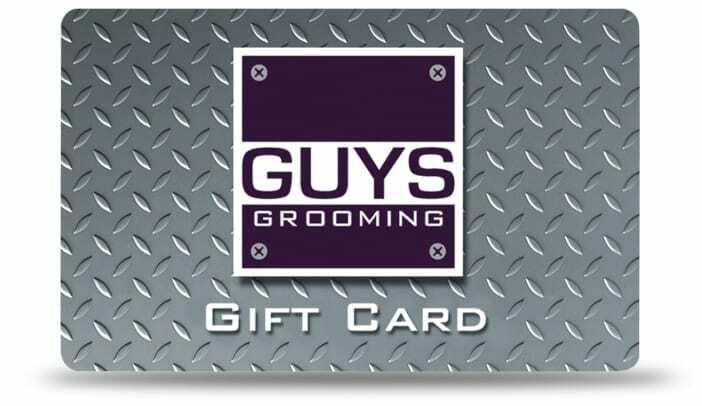 Ideal for the man in need of some grooming rescue. The massage will relax the tired muscles while the 60 minute facial will rejuvenate and repair the face. Finished off with a detailing of the hands and a complimentary wax; the repair is complete. Like a holiday without the flight. Every man can enjoy this spa package which focuses on rewarding the whole body. The hands, feet and face enjoy expert attention before an hour massage solves any muscle soreness. Exit a new man! The Ultimate grooming package. Our favourite services have been lined up for him to enjoy and escape the busy life outside. Not enough time for a holiday? Then the Escape package is the next best thing. 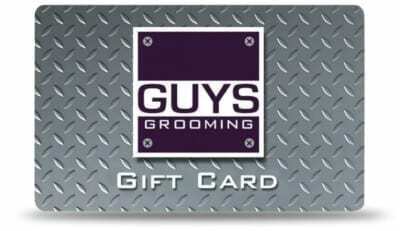 Please note: Email Gift Vouchers will be despatched within business hours.